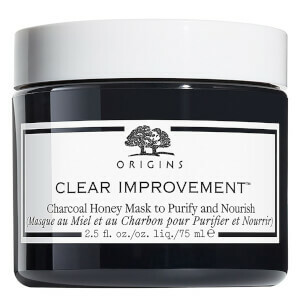 Promote a clear and purified complexion with the Origins Clear Improvement Active Charcoal Mask to Clear Pores, an active Bamboo Charcoal face mask that acts like a magnet to draw out pore-clogging impurities. 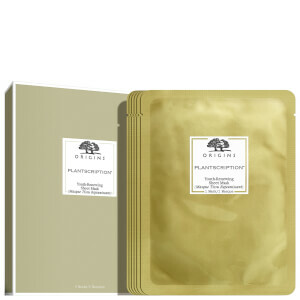 Purifying skin by keeping it clean and clear, the effective face mask contains White China Clay to help absorb environmental toxins, plus Lecithin to dissolve dirt to leave the complexion feeling fresh and decongested. Skin appears brighter, clarified and perfectly pure. 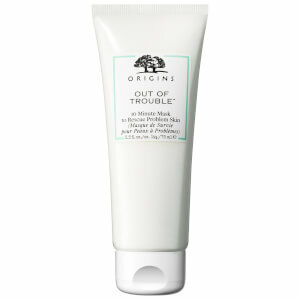 Free from parabens, phthalates, propylene glycol, mineral oil, PABA, petrolatum, paraffin, DEA and animal ingredients*. Utilizzare una volta a settimana, o anche più spesso se la pelle risulta particolarmente grassa. 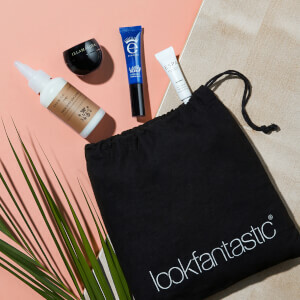 Applicare la maschera, lasciarla asciugare e risciacquare bene. La pelle perderà quel velo di opacità e apparirà subito più luminosa. Water\Aqua\Eau, Myrtus Communis (Myrtle) Leaf Water, Kaolin, Bentonite, Butylene Glycol, Montmorillonite, Polysorbate 20, Peg-100 Stearate, Charcoal Powder, Xanthan Gum, Lecithin, Peg-150 Distearate, Propylene Glycol Stearate, Sorbitan Laurate, Glycerin, Propylene Glycol Laurate, Simethicone, Caprylyl Glycol, Ethylhexylglycerin, Hexylene Glycol, Trisodium EDTA, Dehydroacetic Acid, Phenoxyethanol <Iln33435>.